I love the smells in the air when you step outside, or in my house because it smells like pumpkin...I love the colors of the beautiful changing leaves that God gives us to look at...There is so much beauty in the fall. 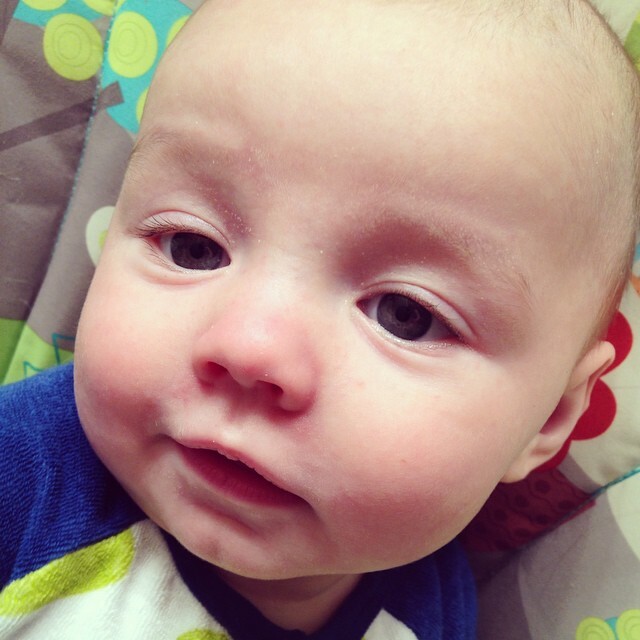 This pretty cute face keeps me busy but he also makes a pretty great side kick. and the other is to cute and comes with yummy directions! score at 2 inches...turn 90 degrees and score at 3 inches and rotate again score at 2, then on the last side score at 3...You are making mini envelopes, make sure you use the punch of the board to round your corners and notch you inside corners. 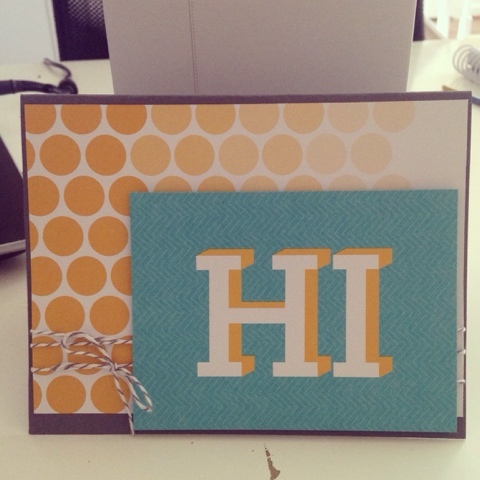 simple fold up and embellish! 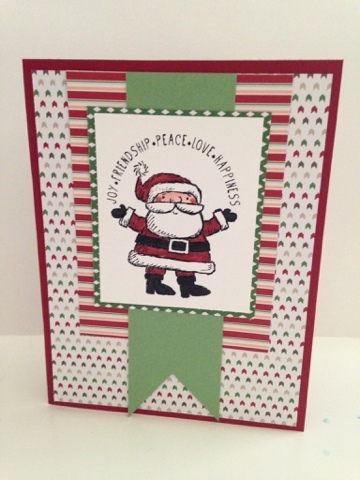 Christmas cards do not have to be complicated and simple can be beautiful. 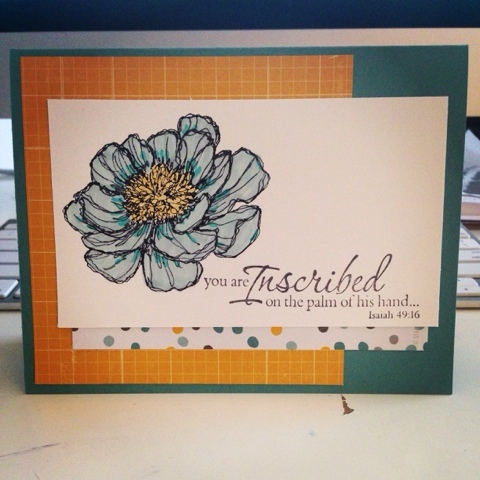 This set is beautifully colored with the aqua painter from stampin up. A simple solution to Christmas...no need to make Christmas cards complicated...stay tuned for more ideas this week for simple cards. 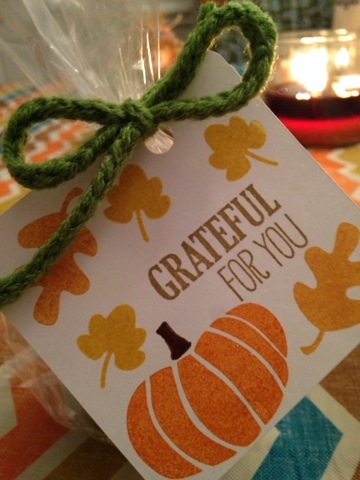 Who doesn't love to bless others with a just because gift? It really is my favorite way to use the creativity that God has given me. So a friend and I got together and found a recipe for pumpkin spice sugar scrub and made some for our homeschool mom friends! Just a cute way to say I love you and thankful for you. I used the cute new fall/Halloween Stamp set to create this tag and the ribbon I had laying around retired from previous holiday catalogs. 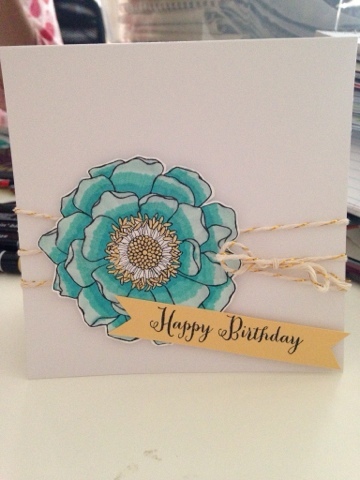 I love an easy card that is still beautiful...With 3 children simple is the easiest and quickest way for me to create a card. I used For all things stamp set, Early Espresso Cardstock and Very Vanilla...I used Crumb Cake, More Mustard and Early Espresso Inks. 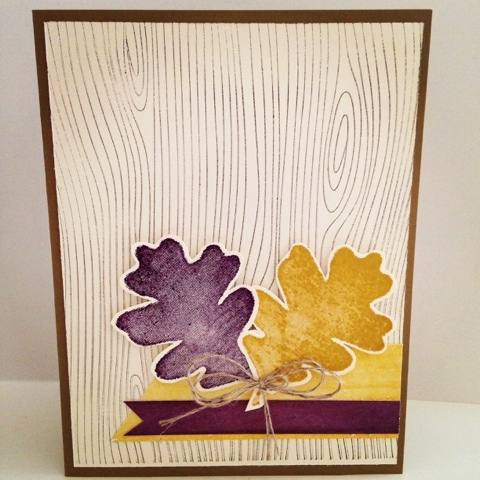 This card is not just for fall but any time of the year. 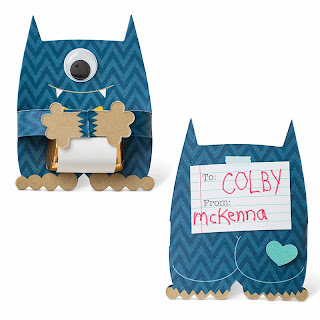 Shop online now to purchase the items to make this card or check out the deals this week! While most would faint at the the thought of Christmas coming, I can't wait for Christmas. It is by far my favorite time of year, everyone is happier, giving and loving. It's a great time! Here is a great idea for your Christmas card stash this year! Super cute Santa is ready to celebrate with you! 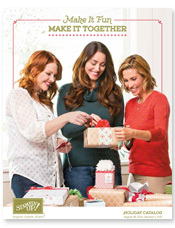 Check out the holiday catalog now and order what you need for your Christmas cards now! It's coming do you feel it in the air?? Fall is right around the corner and I cannot wait!the pumpkins, leaves, colors changing, hot chocolate, and cooler weather. In all my excitement I wanted to make some cute cards to share! 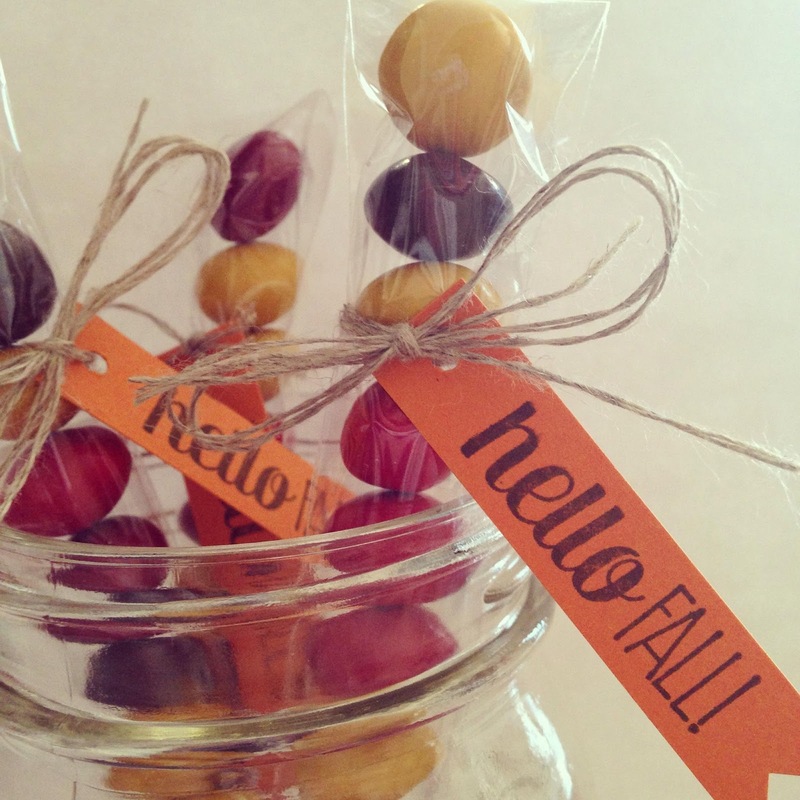 I'm going to work on some fall treats this week but first a card for you! I'm in love with hello honey and blackberry bliss! 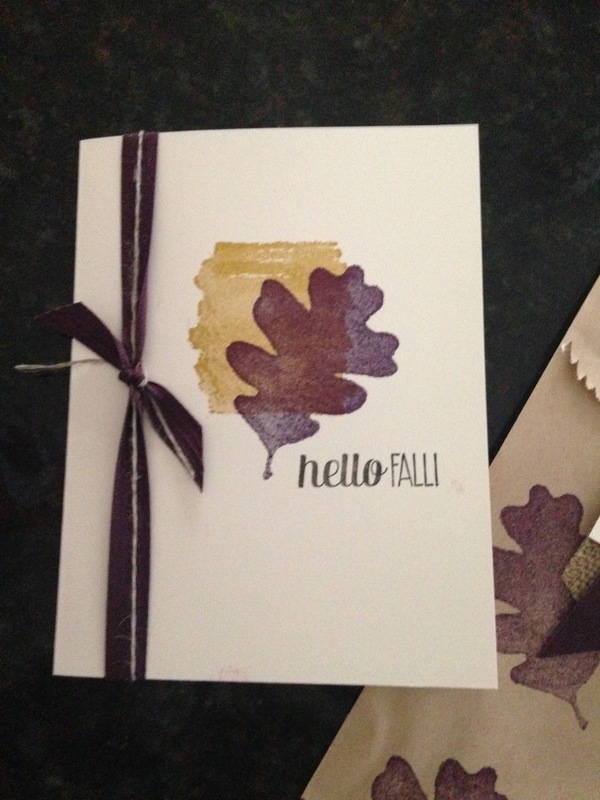 Such fall colors, add the wood grain stamp and leaves and I can almost smell fall! 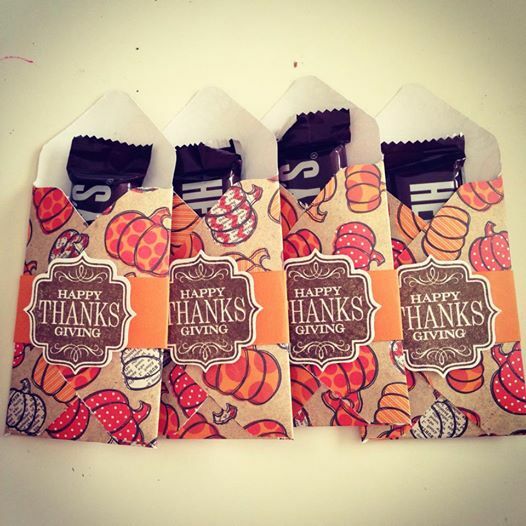 This card is great for any fall occasion or even a just because treat! I love fall, I love Christmas...I just can't get enough! 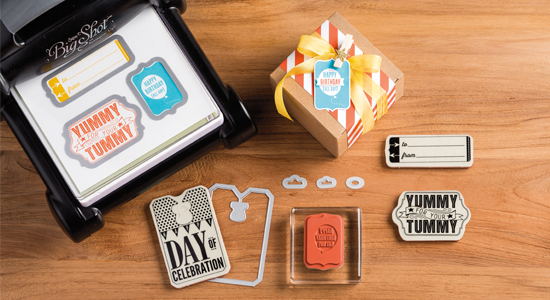 Stampin Up makes this time even more exciting when you can share what you love with those around you and create beautiful gifts and cards to send. 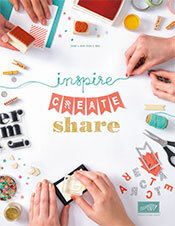 You can even create lasting memories with Project Life. 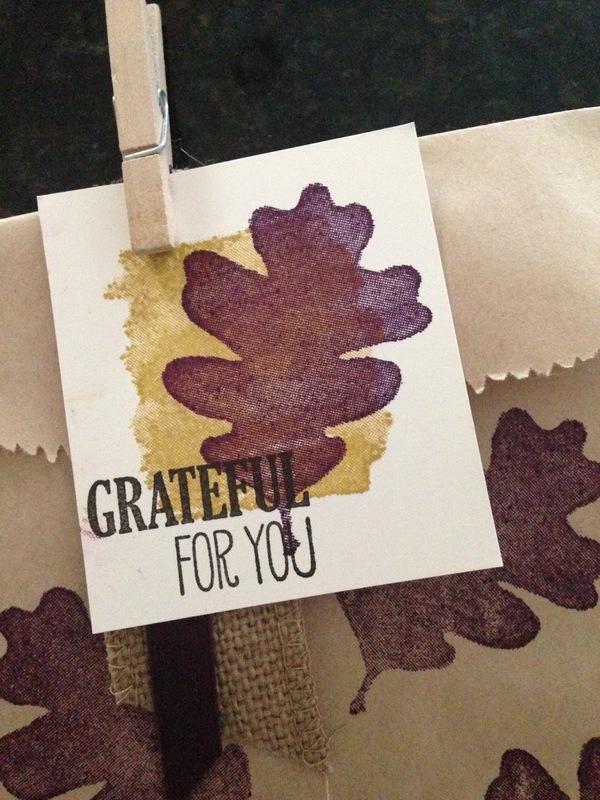 Whatever your need is, Stampin Up can help you accomplish it! 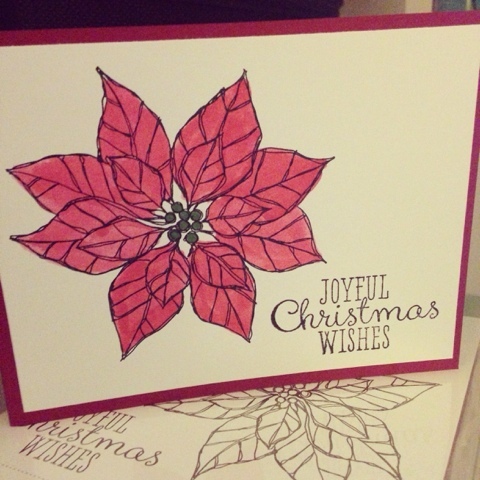 It is never to early to think about sending handmade Christmas cards, join me on my blog over the next few weeks as I share some simple and great ideas that you can use this year. Impress the ones you love with homemade treats this year! Check out the catalog on my website and shop now! 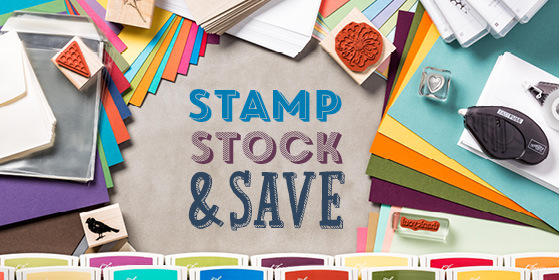 Place a $300 order and you can earn an exclusive set from Stampin Up that can only be earned through a $300 party or order...With a $300 order not only do you get an exclusive set but you get the hostess benefits as well! You get $50 in free product on top of it all! 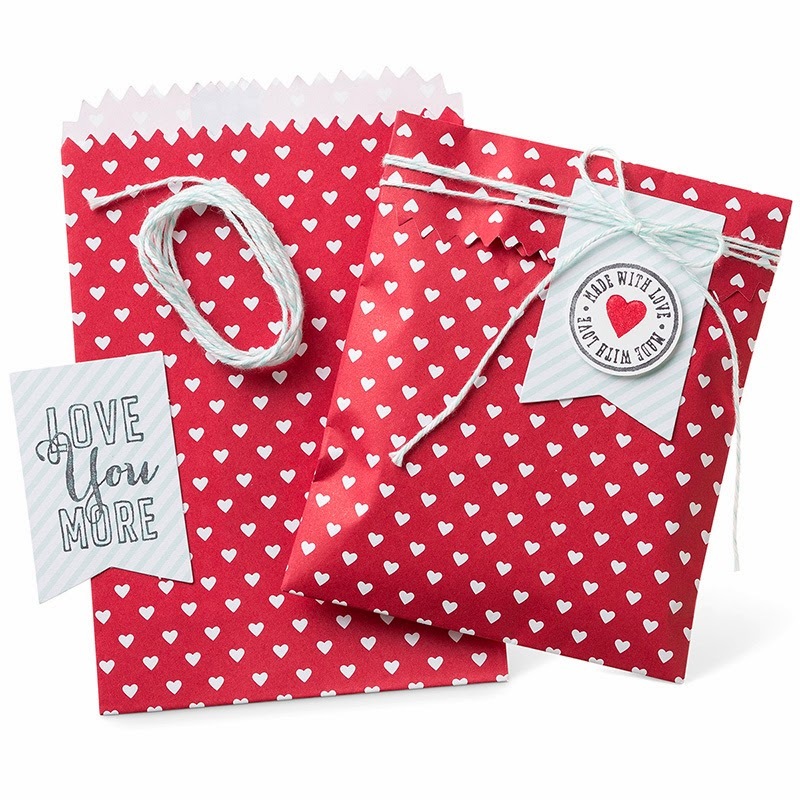 Its a great time to grab up all the supplies you will need to make your cards, tags, boxes, and treat bags for the season! I am ready for fall I don't know about you. This is a very simple card and perfect for all things fall. 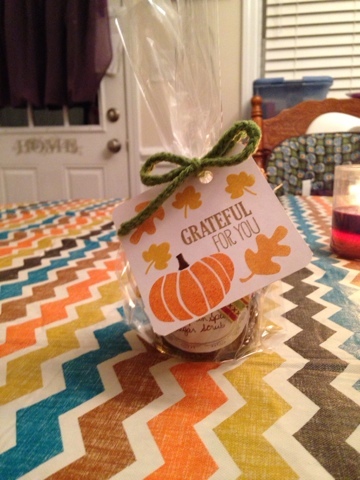 I made a cute bag to match to hold some fall goodies! Blackberry Bliss has to be my favorite new color, but then again I am sucker for purple. I got a new box of goodies from Stampin Up this week...I was able to get the hostess set (Bloomed with hope) I've had my eye on... This is a great set to use the new blend abilities markers with! Don't you just love the new in colors! They are so beautiful when put together....I used the small stack that you can get in the catalog for $6.95, it is a stack of designer paper cut to 4 x 6 size. This is great for cards! Just another simple card share this week! We are starting school today! Check back tomorrow for the new deals of the week! Big Shot Bundle and Save! Have you been wanting a big shot? Now is a great time to get one, when you buy a big shot you can get one of these great bundles free or you can get them at a discount all by themselves! I have been in love with project life for the last year, it has simplified how I scrapbook and allowed me to complete books I have been so behind on. 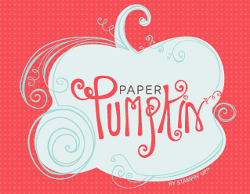 So imagine my excitement when Stampin up and project life got together! 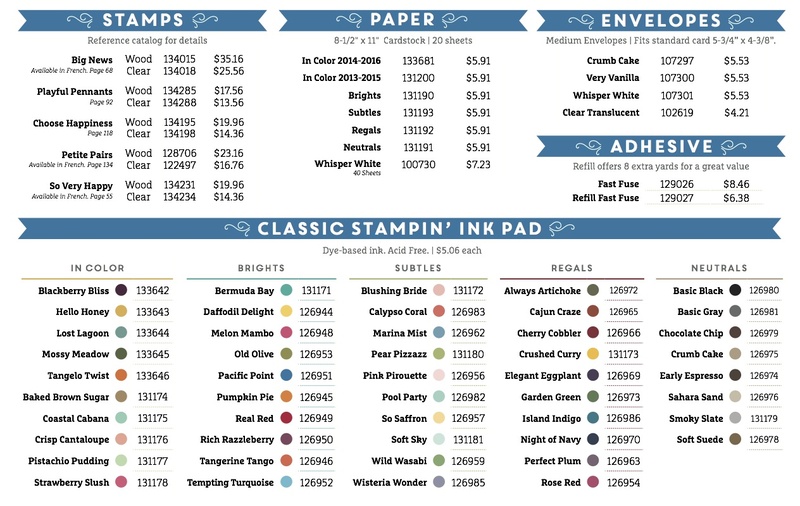 The products are exclusive and match the amazing Stampin Up colors! 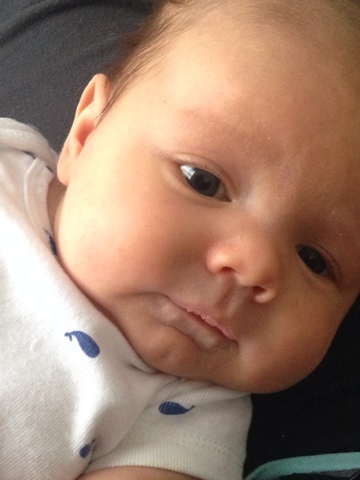 There are many uses for project life not just scrap booking. 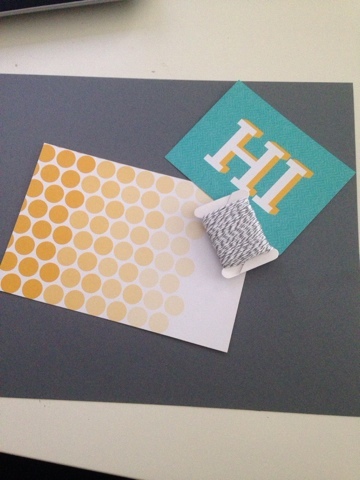 This week I am sharing a five minute card using project life. These simple items were all I used to create an easy and fast card! Trying out the new blendabilities markers. 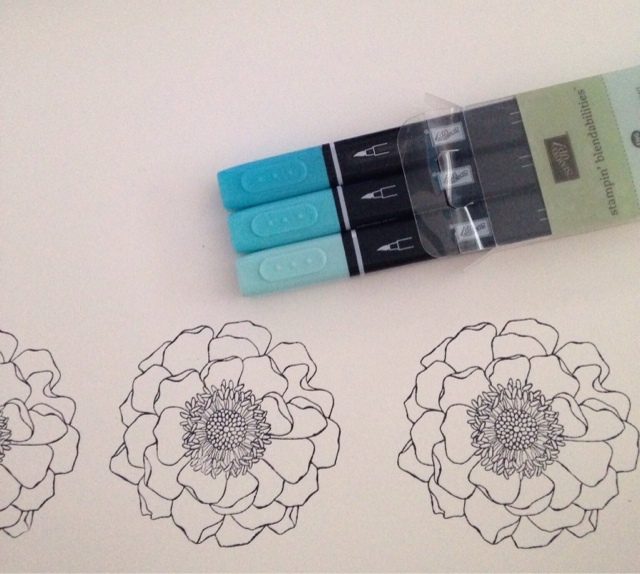 I love to color with Stampin up markers and these new markers are awesome. They come in three shades of the color allowing for beautiful coloring. Thank you for stopping by and happy stamping! 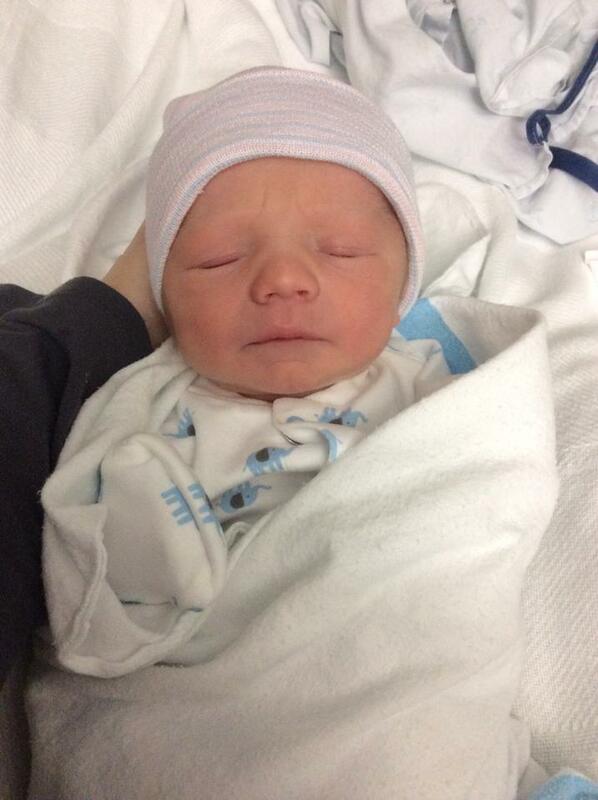 Sweet Owen....How precious is he? He has been my latest project. So I am not coming back to classes just yet but I am coming back to sharing wonderful ideas and products with you and being here to help you as your creative coach! Its been so long I am busting with ideas! 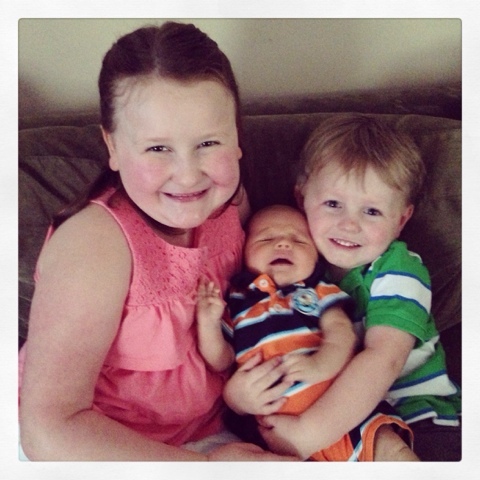 So in all this chaos, homeschooling, 3 kids madness I cannot wait to share with you what I love! I have missed you all! 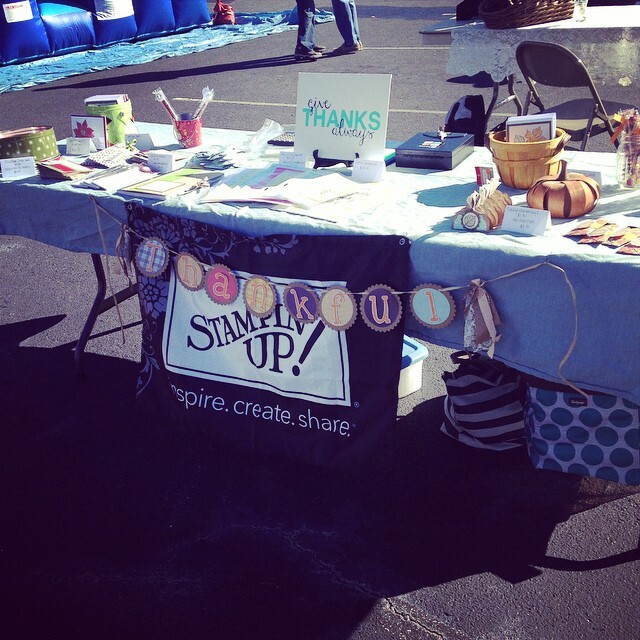 So onto the Stampin Up greatness! Click the image to check out the new catalog! If you are not getting these monthly kits you are missing out! If you don't want to stock up on lots of products but want a fun project to work on each month then this is for you! Bonus...from now until September 10th you can get your first 2 months half off! This kit is $19.95 a month and comes with everything you need to complete a project, cards, etc. They are awesome. Sign up and use the promo code HALFOFF2 and make sure to add Michelle Rabon as your demonstrator! 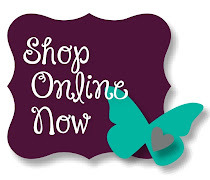 Shop on my website for weekly deals and much more!! 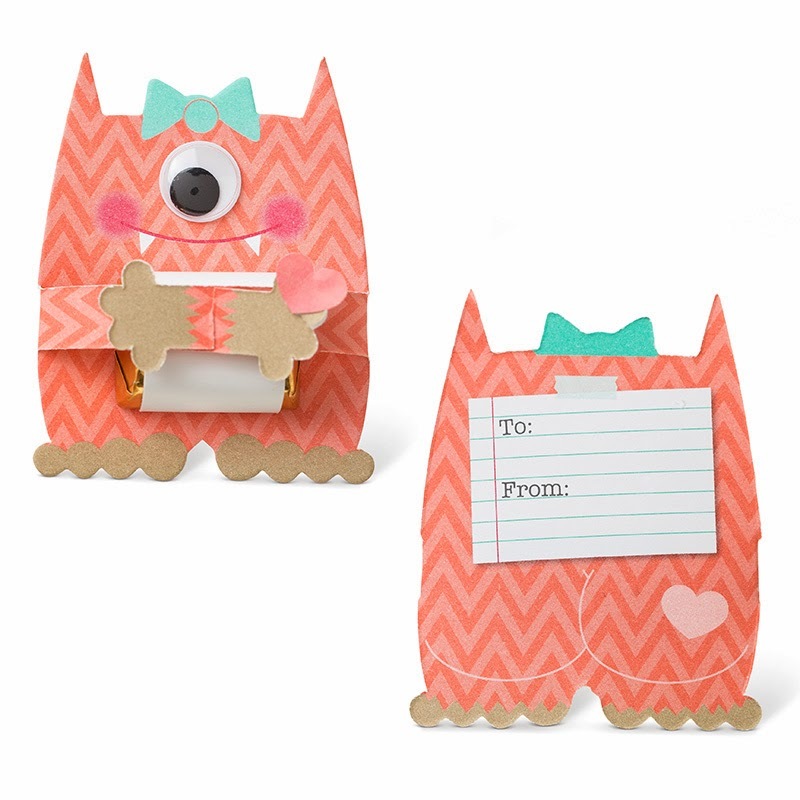 Looking for a cute way to send Valentine's this year? 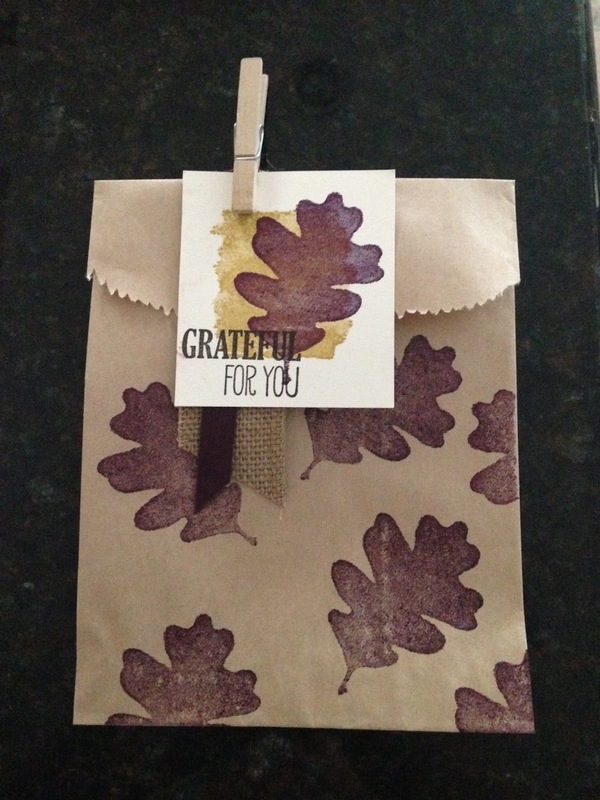 Ofcourse Stampin' Up! has you covered. 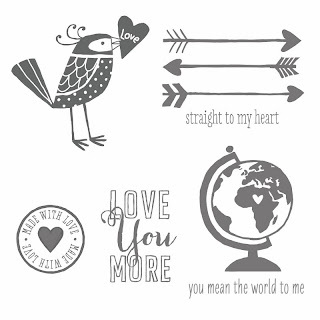 Check out this new promotion from Stampin' Up filled with Valentine Cuteness! Don't miss out on these exclusive deals! 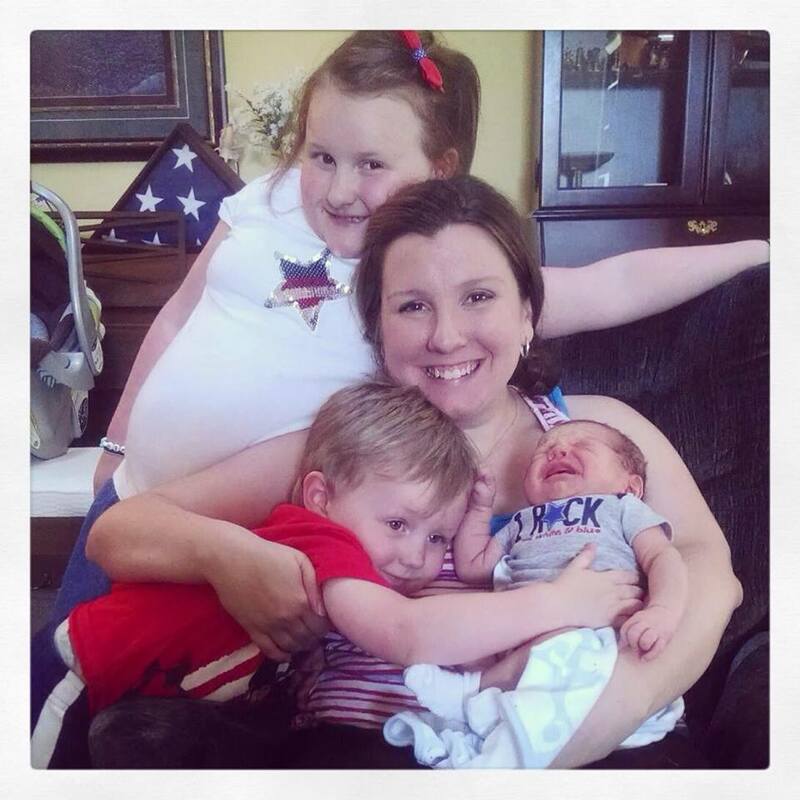 I am a Stay at Home mom of two precious babies, a homeschooler, a crafter, a Stampin up demonstrator and a scentsy rep...I love the Lord He has blessed me beyond measure. Everything I do I pray it always gives God the Glory. 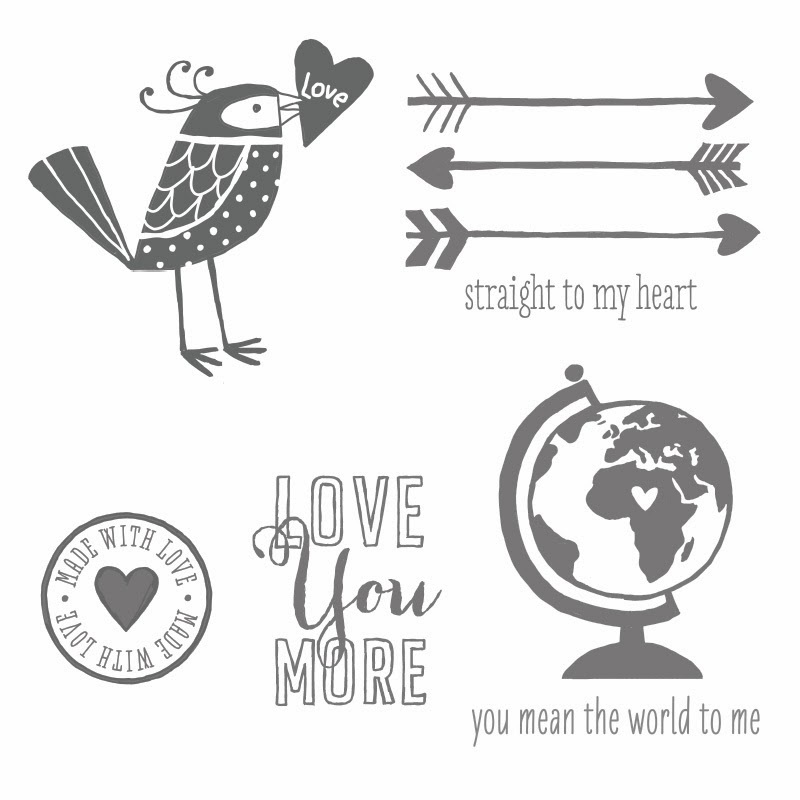 All images are a copyright of Stampin Up and Simply-Crafted. Unauthorized use is not allowed. Simple theme. Powered by Blogger.